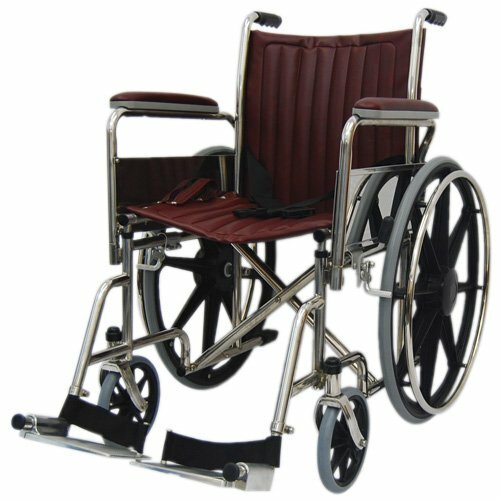 This non-magnetic MRI wheelchair is constructed entirely of non-ferrous materials. 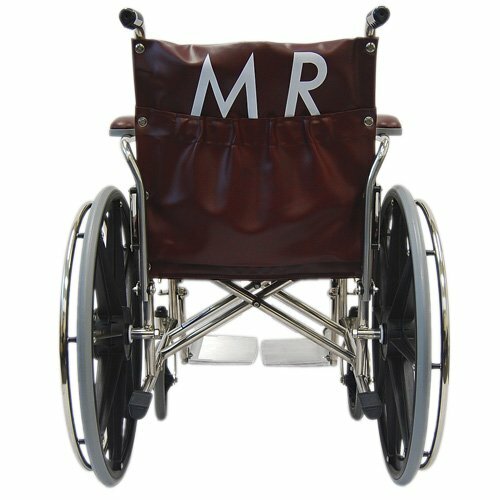 Specifically designed for use in and around the MRI suite. All materials including fasteners and bearings are either non-ferrous metals or special polymers. 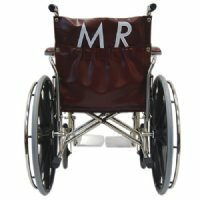 Storage pocket on rear of chair has "MR" prominently displayed, reducing the chance it will be confused with a standard magnetic wheelchair or end up in another department. MR Conditional Wheelchairs are available in 18", 20", 22", 24" and 26" widths, and weight capacities ranging from 250 lbs to 550 lbs. 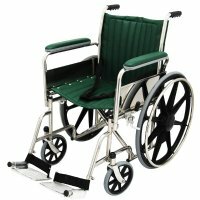 to accommodate every patient.